Russian Deputy Foreign Minister Gennady Gatilov says a US military strike against militia supported by the Syrian government hit civilians. Moscow: Russian Deputy Foreign Minister Gennady Gatilov said on Friday that a U.S. military strike against militia supported by the Syrian government had hit civilians and was unacceptable, Russian news agencies reported. Gatilov, who the agencies said was speaking in Geneva, said the U.S. strike had violated Syria's sovereignty and would not help efforts to find a political solution to the conflict there. The U.S. military carried out the air strike on Thursday against militia supported by the Syrian government that posed a threat to U.S. and U.S.-backed Syrian fighters in the country's south, U.S. officials told Reuters. 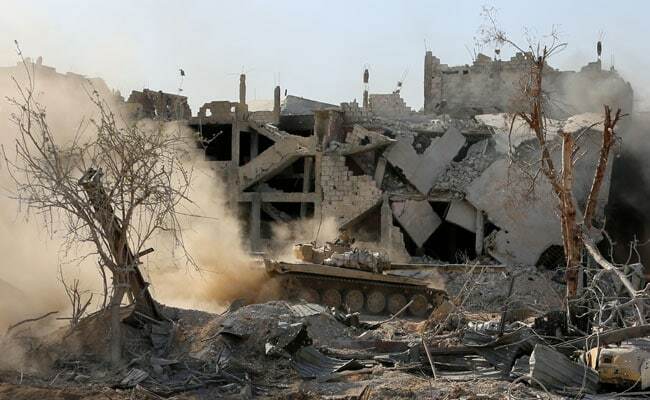 A military source on the Syrian government side said on Friday that the air strike had hit "one of our military points", without elaborating, Syrian state TV reported. The air strike late on Thursday killed several people and caused material damage, the source said, saying that this hampered efforts by the Syrian army and its allies to fight Islamic State.